TRON (TRX)–Following up on last month’s promise of a “secret project” to be released on July 30th, founder Justin Sun and the TRON Foundation have announced Project Atlas, a system designed to strengthen the foundations of TRON and make the currency more efficient in relation to the new BitTorrent acquisition. 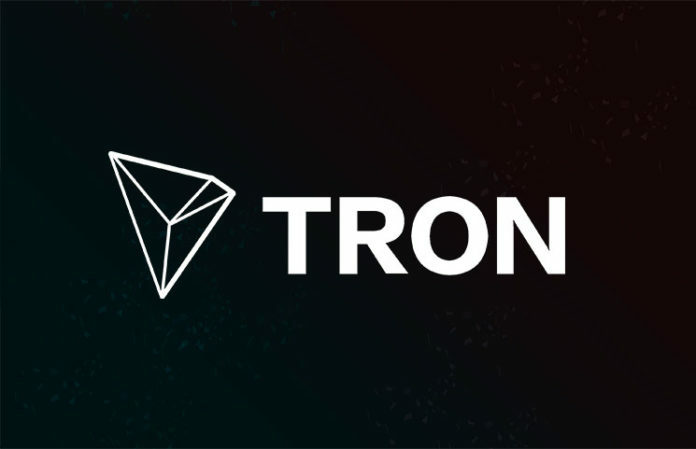 In June, during a live stream event to commemorate the Independence Day for TRON, Founder Justin Sun expanded upon the TRON Virtual Machine (TVM), in addition to teasing a new project announcement for July 30th. While most of the TRON community assumed the announcement would be in relation to Sun purchasing BitTorrent, thereby integrating the 100+ million users onto the TRX Main Net, news broke last week that the merger was taking place ahead of the July 30th announcement. Instead, the TRON Foundation provided a twist on the currency’s update, revealing details on Project Atlas, a program designed to improve upon the existing framework of Main Net and the cryptocurrency. The TRON network will serve as the underlying protocol of the Secret Project. Hundreds of millions of BT users across the globe will become a part of the TRON ecosystem. BT will be the largest application on the TRON network, which will allow TRON surpass Ethereum on daily transactions and become the most influential public blockchain in the world.